We have already several first-page-on-google successful stories. 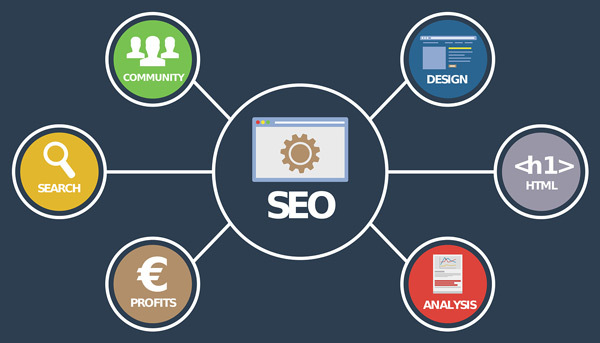 Even the first Google page might not be always posible, SEO can help you reaching higher results and significant increase of your organic traffic. Do not hesitate to contact us if you have something in mind. Please, do not hesitate to contact us. We would be glad to answer any of your questions.